How Would Jesus Coach? 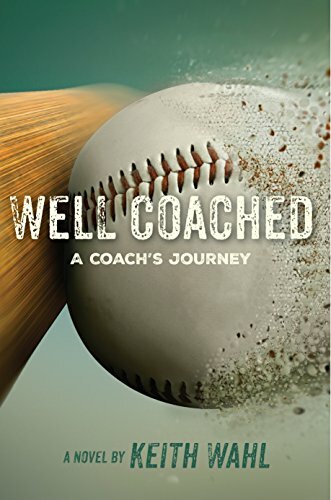 Well Coached Lesson #2: "Discipline the way you've been Disciplined"
Justin had a question burning in his mind, “Craig, this is great for us in our individual walks, but we are called to discipline others, especially students we teach and coach, aren’t we? That’s a different use of the word, isn’t it? How do we do that well? The second lesson of Well Coached is "Discipline as you've been disciplined." For those of us who felt or observed a more "old-school" style of discipline, or for those who felt the weight of legalism, a different definition of discipline can be difficult. When learning the Biblical concept of discipline in the spirit of gentleness within the context of training for the first time, we might be quick to reject the idea. However, as we look to Jesus and try this method, we find a new sense of life. Newer PostHow Would Jesus Coach? Well Coached Lesson #3: "Give Grace the Way You've Received Grace"
Older PostHow Would Jesus Coach? Well Coached Lesson #1: "Love as you've been Loved"